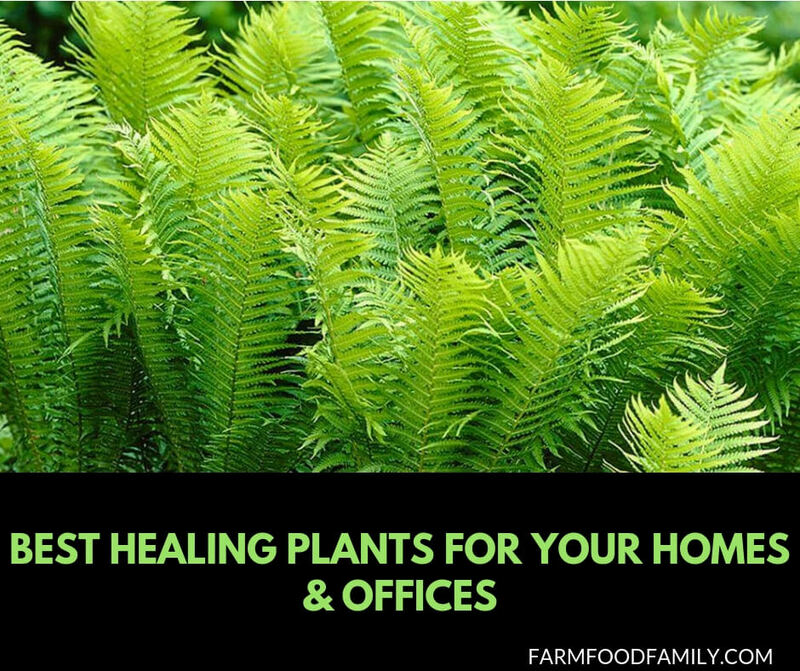 Indoor plants such as the Peace Lily, Fern, and Cheese Plant, require plenty of watering, and can significantly contribute to a healthy living environment. Human beings were born to be outside surrounded by nature, but the urban society in which most people now live only allows them to spend a limited amount of time outdoors. People spend the vast majority of their time indoors, either at home or at work. For this reason it is common to substitute nature with indoor plants for homes and offices. This is a good thing, because house plants can have an immensely positive effect on a person’s physical and mental health. The boost a person gets from being around greenery is due to the fact that house plants give off negative ions, and these have a very positive impact on both physical and mental health. Indoor plants also suppress the formation of mould and other compounds in the air around us which can affect health. A room full of house plants is less dusty and more humid. There is also the achievement factor in being responsible for keeping house plants alive and healthy, which adds to a person’s self-esteem and can give a subconscious feeling of self-purpose and charity. Lush green leaves are the sign of a person’s success in rearing a healthy living houseplant, through dedicated watering and maintenance. The best thing about keeping house plants is that most of them require very little time and attention. They are inexpensive in comparison to the benefits that they bring to one’s life. But there are so many different types to choose from; how does an individual know which indoor plants are best for him? The Peace Lily is a beautiful green indoor plant with pleasing white flowers that spring out in all directions. Not only is the Peace Lily pleasing to look at, it can significantly reduce the level of pollutants in a room. Believe it or not, furnishings, carpets, paints, and home appliances contain chemicals which excrete fumes into the air of the home. In fact the air inside the average home can be up to 10 times more polluted than that on a main road. Dr. Bill Wolverton explains, “Some indoor plants, however, draw chemicals into their leaves, cleaning air levels.” The Peace Lily is very effective. Because they can grow very large when the plant is re-potted and the roots are given the space to grow, three large indoor plants such as the Peace Lily can take levels of pollutants in a room to virtually nil. They are easy to maintain, and require humid surroundings and plenty of watering. When placed out of direct sunlight, the Peace Lily’s leaves are a luscious deep green, and the flowers are pure white. High dust levels are linked to asthma and allergies. House plants reduce dust by 20 per cent, by raising the humidity in a room. Dust particles are also attracted to plant leaves. Ferns are very leafy, hence they are well suited to lowering dust levels in a room. The leaves of the Cheese Plant are thick and they are very effective for absorbing sound. Sound pollution raises blood pressure and stress levels. Having Cheese Plants in a house where there are children helps to absorb sounds from the children’s bedroom. For the best effects place Cheese Plants slightly away from walls. There are many other house plants, all of which will have a positive effect on the living space, and a person’s health. Choose large leafy plants like the Peace Lily, Fern, and Cheese Plant, with easy maintenance. Alternatively look for those which carry pleasant scents which can sooth the senses, such as Lavender which has been found to assist disturbed sleep; or plants with pleasing colors, such as Sunflowers or Daffodils. Yellow is the color of creativity and can provide inspiration when placed in a work environment such as the office.